Bruno Poczinek has achieved another milestone in his career. 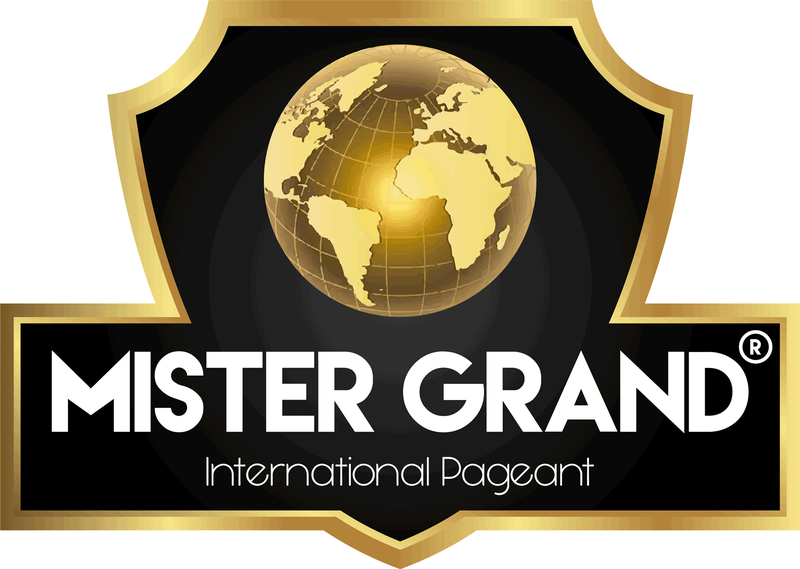 After winning the title of Mister Brazil 2017, he won again the Mister Grand International 2018 almost two weeks ago. 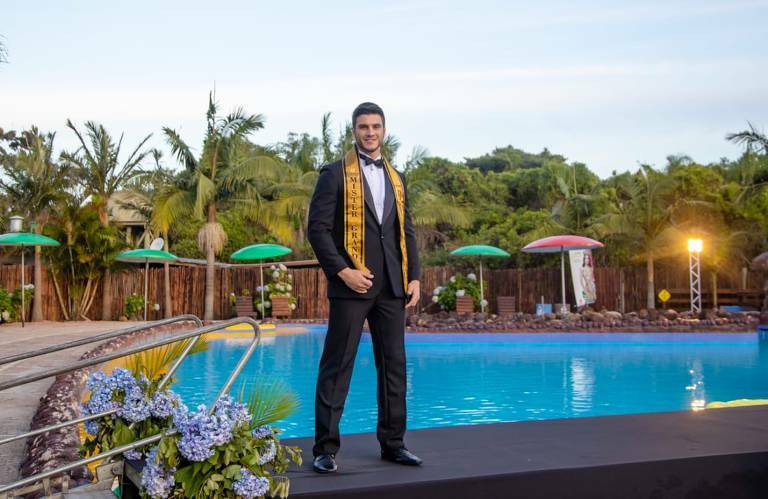 Bruno was voted the most beautiful man in the universe, beating candidates from 20 other countries, winning the belt of the champion of the previous edition, the Brazilian William Herculano. Bruno was featured throughout the competition, getting in the Top 7 in the Grand Final, then in the Top 3 at the end of the gala parade and went to the final stage alongside the Venezuelan and Chilean conquests, winning the dispute. 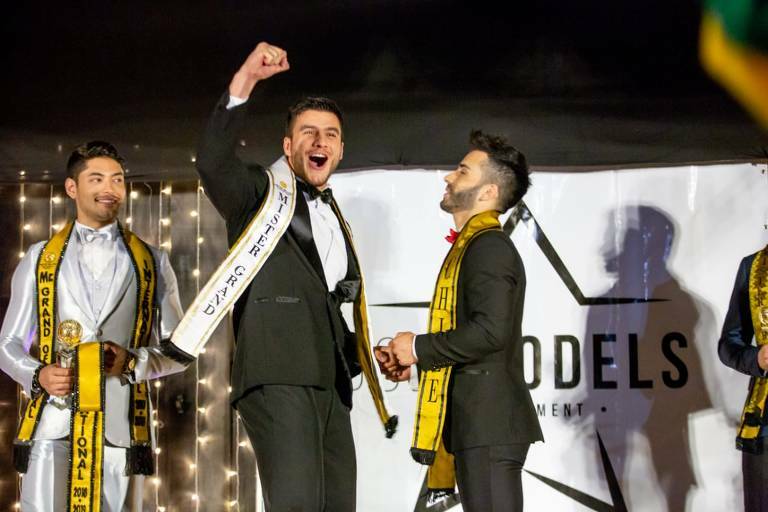 It is worth remembering that in December of this year he will be present at Mister Brasil 2018 to pass the track to his chosen successor.